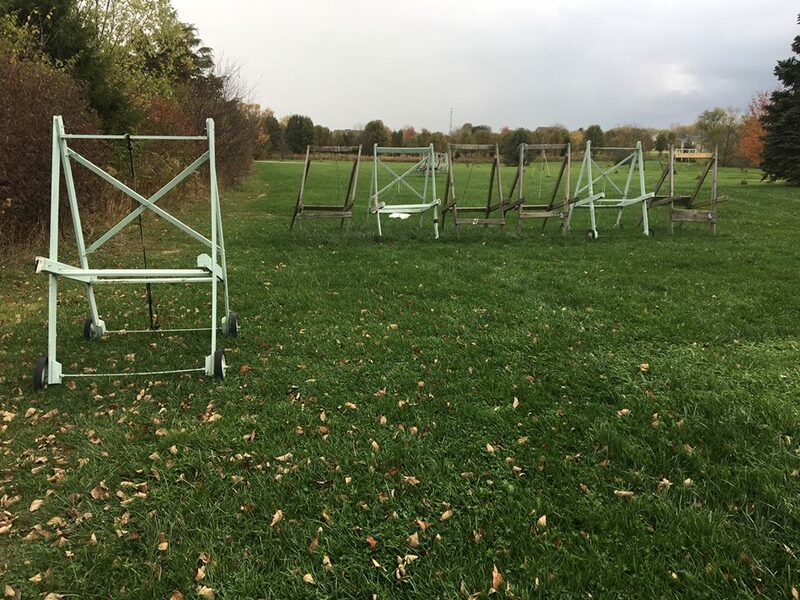 Yesterday, we took the outdoor targets down-concluding our 21st year of sponsoring outdoor target archery at our “Turtleacres” farm. Another good year for our club as two of our members came within a whisker of making the team to Rio. On top of that, one of the boys who trains here is in San Diego attempting to be our fifth boy to be on the USA Archery “Junior Dream Team. Additionally, our Club Director, Darrell Pace was recently enshrined in the Archery Hall of Fame-an honor that accompanies his selection a few years ago as the “archer of the century” by World Archery. CJO members dominated the Ohio Junior archery competition scene with several of our archers winning the overall “archer of the year in their respective age groups. Chelsea Obrebski repeated as the lady recurve archer of the year (her fourth or fifth award) and she earned her second All-American selection. 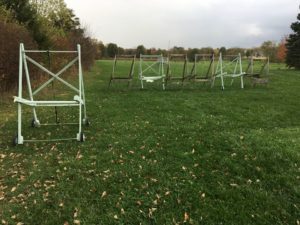 Julie Guilfoyle was the shooter of the year in both the Ohio Archers (NFAA) and the World Archers of Ohio (USAA) adult lady compound divisions. Now we move indoors with both organizations’ national events in our area-USAA Indoors (one of 12 or so venues) will be in Hamilton and run by CJO while the NFAA indoor nationals has moved from Louisville to Cincinnati for the next three years.